Inspiration ~ a Christmas spectacular! I celebrated my 19th wedding anniversary by cooking a slap up meal for my dearly beloved. I hope all of our brides are as happy after 19 years as we are. My heart still skips a beat when I know he is on his way home from work. More good news this week – we have received an order for 110 Happy Bags. Yippee – that is another £110 for Cancer Research! These ones are going to Australia for a wedding! We are changing them slightly, the bride-to-be is going to add the chocolates and coins herself, this will save potential problems with Customs and food (for those of you who have see Nothing to Declare!) We are changing the wording slightly for her as well, instead of 5 pence they will say 5 cents. Time to do another shop, this time for fabric, as our Australian bride-to-be has chosen the standard bags with lots of different patterns and orange, pink or yellow backing colours. I love being part of Ice the Cake, they have the most amazing collection of suppliers. We had another wonderful networking evening last night, this time was a Jubilee party at Worton Park. 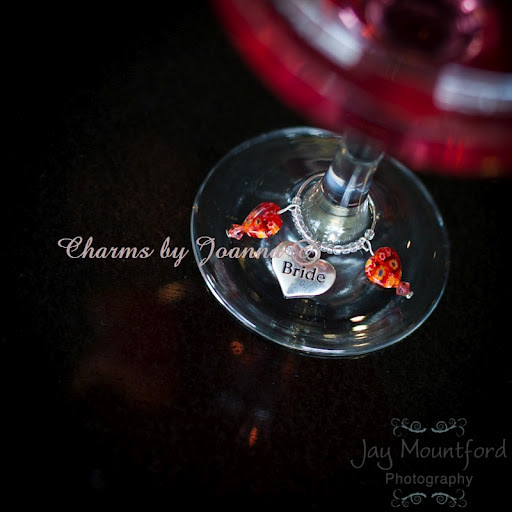 I made some new wine glass charms and decorated some gift boxes, perfect for anyone getting married this year who have chosen the Jubilee theme. 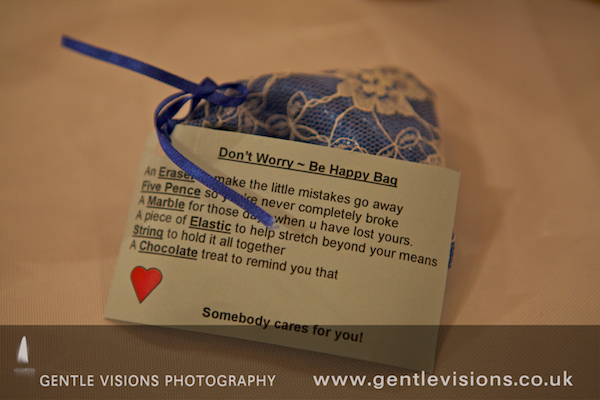 Bag and phone charms are also available as special gifts to go inside the boxes, to either co-ordinate with the wedding theme or designed according to what your special guest loves. Thank you Joanna for sharing your gorgeous handmade products with us this week! Next week look out of a Big Furry Cat! 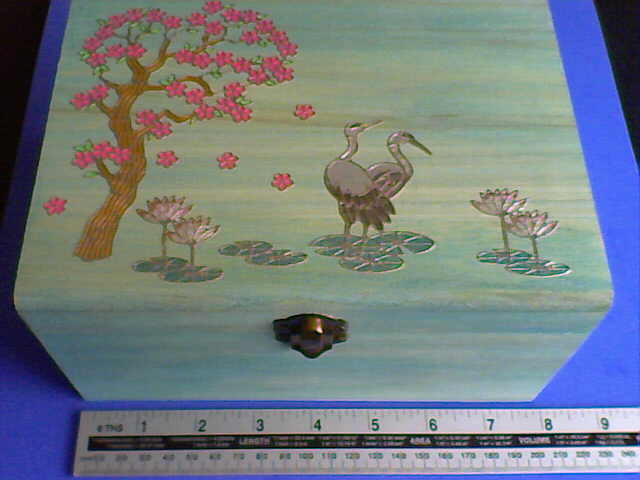 Yippee – my order from China placed on ‘Day 1’ has arrived! That is quicker than some UK deliveries! 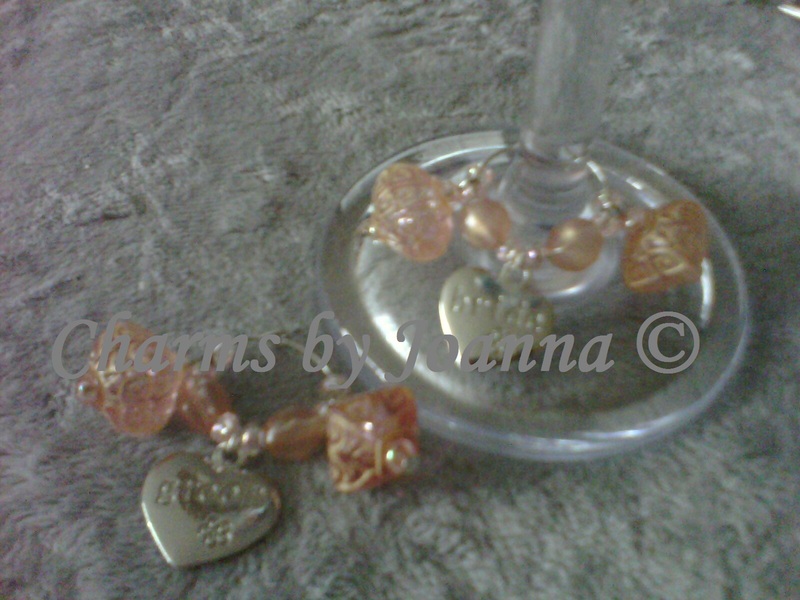 Now for the Champagne coloured charms for mum’s friend. 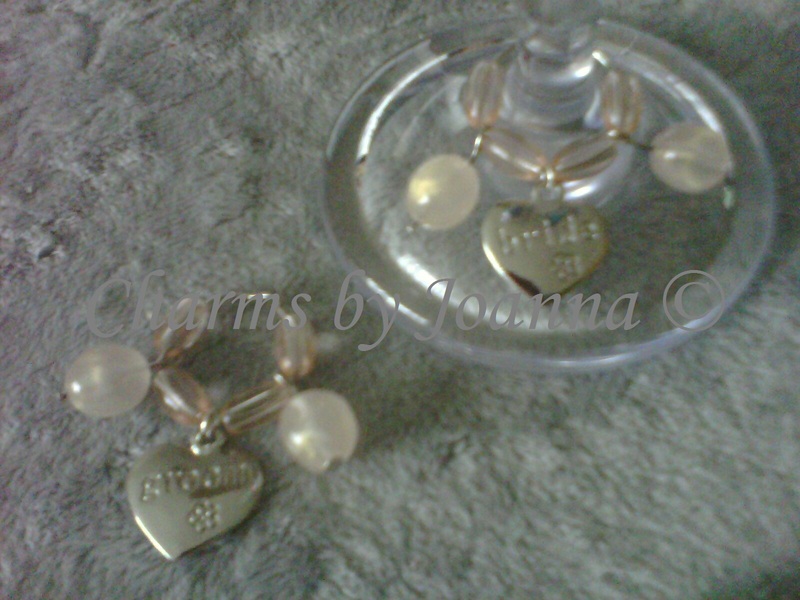 This set has 3 Bridesmaid charms so I added a little something extra at the back of each one to make them different. I like to truly personalise the charms to make every single one individual. Today I received a letter from a friend of mum’s, asking for a set of Top table charms. It was just as well I ordered more of them yesterday as I am running a bit low! I sorted out the beads etc… to make sure I had the correct colours (Champagne) & I created the designs for her. I then decided, as I had all of my beads out, why not make some more charms so another 3 sets done. Today I was also absolutely delighted to have received a reply from my bride to be in Cork. She has decided on the tiny hearts so I’ve made her set. She has 2 Bridesmaids and 2 Best Men so I offered to add an extra tiny heart to the back of 1 of each so they do not get them confused, she said she cant wait to see them. While I had my beads out, I made another 3 sets of charms! As I’m sure you’ve noticed by now – I love my job! 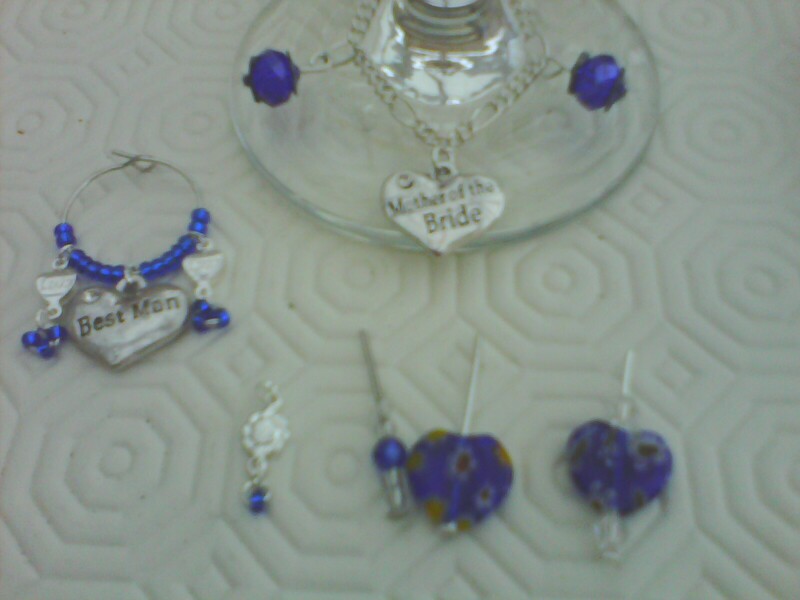 Today I’ve had a request for a set of Top Table wine glass charms in Royal Blue, so I have been designing some samples for the lovely Bride to Be to choose a style. I’ve made one with chain and one with a hoop as well as a choice for the beads etc. Whilst we were chatting I told her all about Ice The Cake in case she needed anything else for her wedding in July. How about a head piece like the one Kim Kardashian wore? Sarah from Energise Weddings replied to my enquiry so hopefully that is another item sorted for her. I placed an order with one of my regular suppliers, so more charms and beads should be with me soon. It took me most of the day to go through all of the lovely things they sell as I just had to make sure I had not missed anything! I love receiving new beads and charms it’s so exciting when there’s a ring at the door and a delivery man is standing there with a little box of goodies for me… I hope that my customers have a similar feeling when their orders arrive from me! 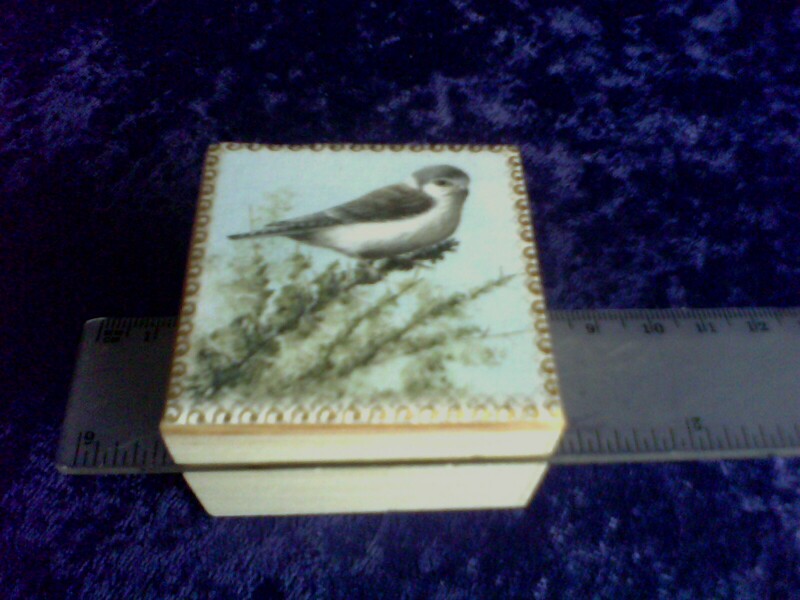 I started making cards and also glass painting on plastic boxes many years ago. I bought every box I could find, most of them contained pony beads so I was then left with an abundance of these gathering dust. Mum then suggested I try making bag charms because she did not like the big, chunky ones available in the shops so, I bought the findings, tools, and . . you guessed it, more beads! 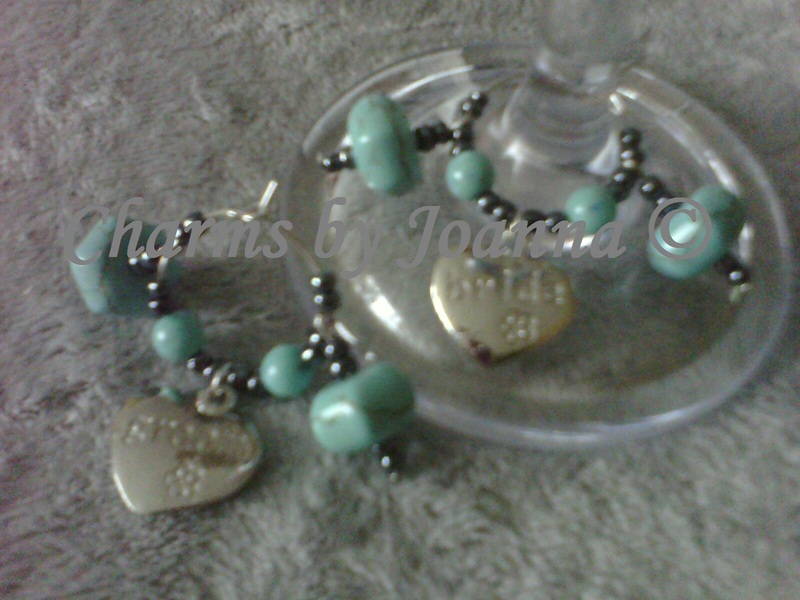 I never even used the pony beads, I gave them away to someone making children’s jewellery to raise money for charity. The bag charms progressed to include phone charms, then about 5 years ago I started making wine glass charms for friends and decided they needed boxes to keep them safe so, then added decorating boxes back into the mix. I decided it was finally time to start selling, I was running out of space because I was making far more that I could give away and so I became a sole trader in February 2012. Things that sparkle, that is what influences me most, I call it “Magpie Syndrome” – shiny!. 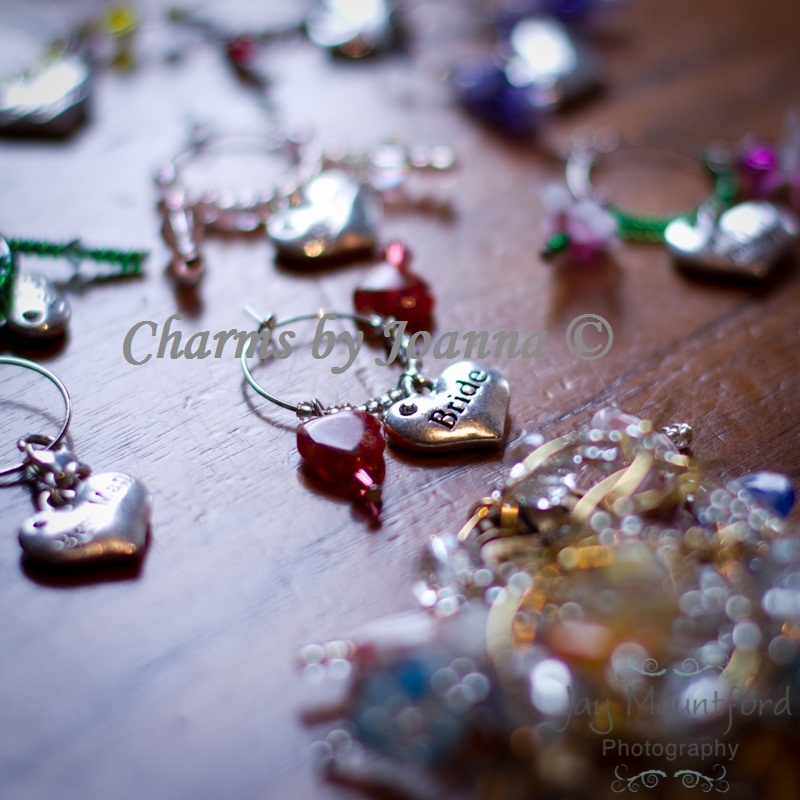 My designs just pop into my head, many times I have selected the charms to go on the bottom of a bag charm for example, I then rummage through my vast collection of beads and findings then end up putting a different charm on the bottom! The only time I make anything specific is when I am filling an order. Even then, I usually give them a choice and very rarely make 2 the same. 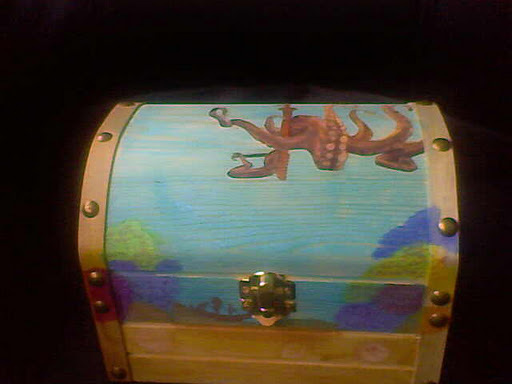 The boxes, a little less sparkle but I can use just about anything to decorate them. I love shopping and see so many pretty things that I either think “will it go on a box?” or “can I use it to make a charm?” – I have used wooden shapes to make Christmas tree decorations, wrapping paper to make decopage pictures for cards and boxes, and even made a “Kindle” for my friend by printing a copy of the first page of her favourite book, painted a piece of MDF shaped to the same size as a real Kindle, painted it black, then painted the buttons etc and stuck the page to it so it looked like a real one too! Dainty, unlike me . . .My bag charms tend to be more dainty than most and I find it very difficult to make the designs random, even ones that may look random to others actually have a specific pattern, many times I have made something then changed it because it looked uneven. What is currently your favourite design? 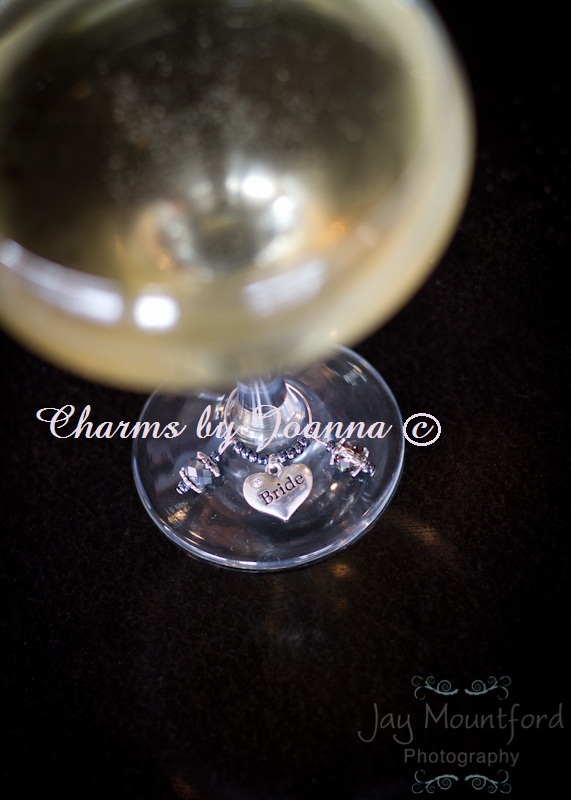 Wedding wine glass charms, I am having loads of fun making them to match a bride’s requirements for colour and wording. Mostly my mum, she was the one who started me off with the beads and it is her fault I now have a growing stash of fabric and ribbon, which I use to decorate the boxes – but I love her dearly, she is my best friend. If you could design a charm for anyone in the world who would it be and what would you create? Ooh, good question . . . He probably would not have much use for them but I would maybe make some wine glass charms for Craig Busch at Kingdom of Zion in New Zealand, they would have to have cats so I would probably do them all with the same mix of oranges, yellows and black beads then put a different cat charm on each, I think I have about 10 different ones in my stash so that could be a set of 10. I would also add a phone charm to match and maybe a keyring to go with it, and maybe something he can pin to his safari hat! I think that would have to be fulfilling the wishes of a dying woman. I met a lovely lady living in Surrey a few years ago, who was diagnosed with a very aggressive form of cancer, they could not trace its source which meant it was less than 2mm (too small to bee picked up by any scans). She had all of the radio and chemotherapy her body could cope with but it persisted. 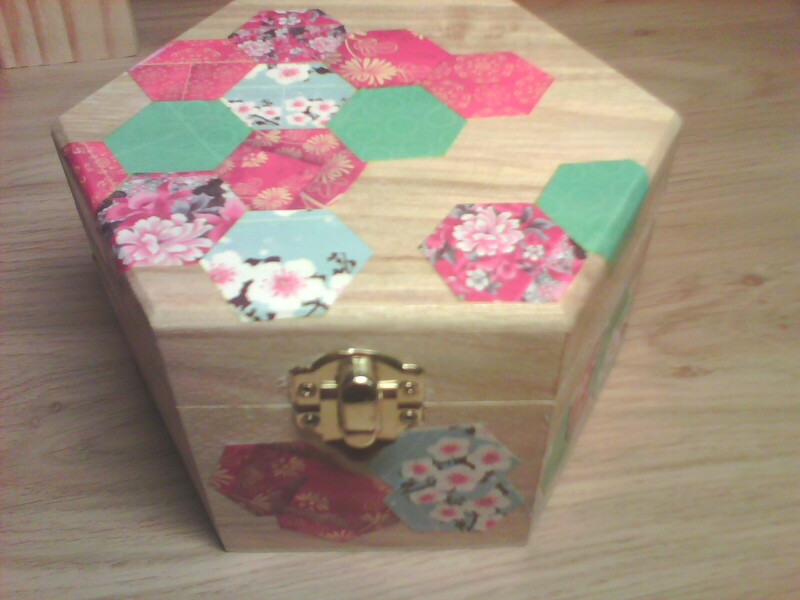 She asked me to make boxes for all of her friends and family and I made matching cards as well. 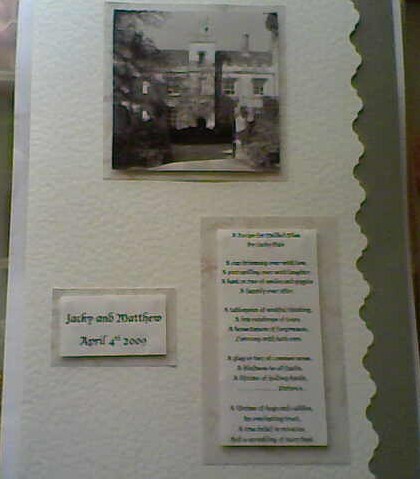 Her intention was to write letters for each of them in the cards and put little gifts in all of the boxes, she was going to wrap them all up with their names on and hide them, leaving a note for her husband to find after she had gone. 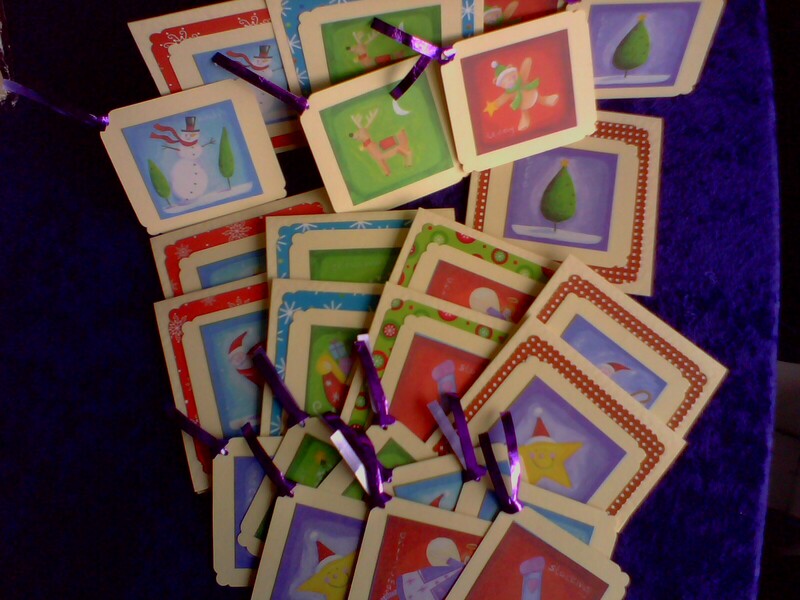 I made approximately 30 boxes with cards, and mum and I had delivered them to her, we had a cup of tea and that is when she told us what they were for. If you weren’t doing this job what do you think you would be doing? When I was at school I actually wanted to be a food scientist or biochemist! I failed my theory for my cookery exam by 2 points, had I managed another couple I would have had an A because they could not fault my practical. I hated the teacher who did the theory hence I did not do well, I was gutted as needed this exam to go with my Chemistry and Biology passes. Had I have redone cookery I guess I would probably be working in a lab about now but I guess the crafting bug would still have caught me somewhere along the way. How do you spend your time when you are not working? Difficult one to ask as I never consider this to be work, I just love it so much. Many times I have taken a box of card making things on my summer holiday and come back with the box filled with Christmas cards instead. I often take beads and things when I go to stay with my friends in Leicester. Any orders through Ice The Cake or anyone mentioning ITC when they place an order will get 10% discount, Charms by Joanna will absorb the discount for the Happy Bags to ensure the charity still receives their full share. I love what I do and if I can put a smile on someone’s face then that makes me happy too. 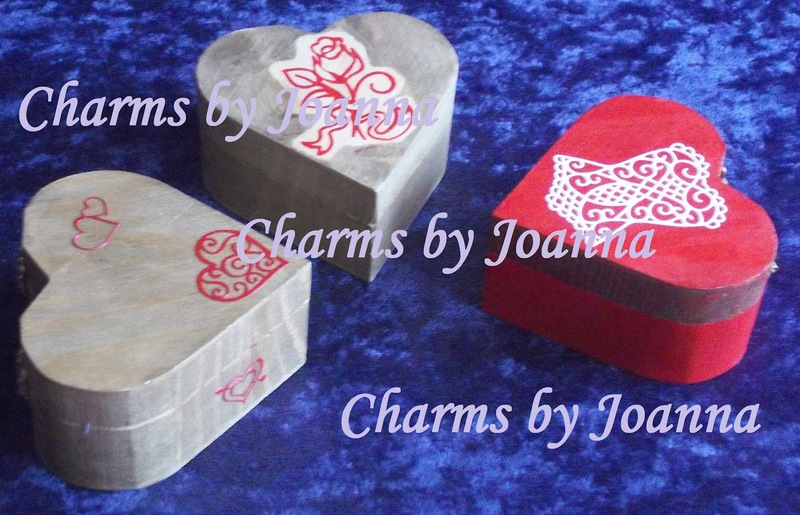 Who is Charms by Joanna? This is my hobby, I find it very difficult to stop making things because I enjoy it so much, so I started attending craft shows and started my website so I could sell what I have made, I get very excited when I sell lots of items because it means I can go home and make more! 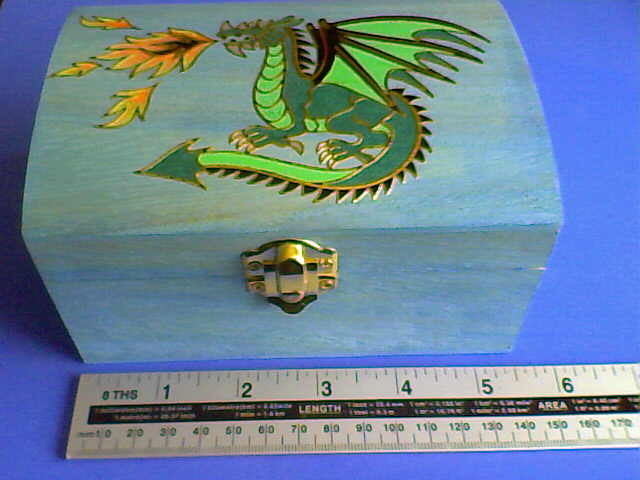 I can make to order for most of the products. 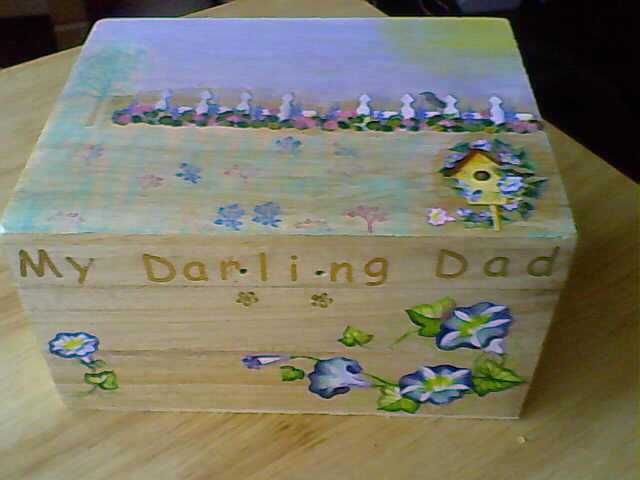 I have even decorated boxes for people who wanted to keep a beloved pet’s ashes safe so wierd and wacky does not surprise me! 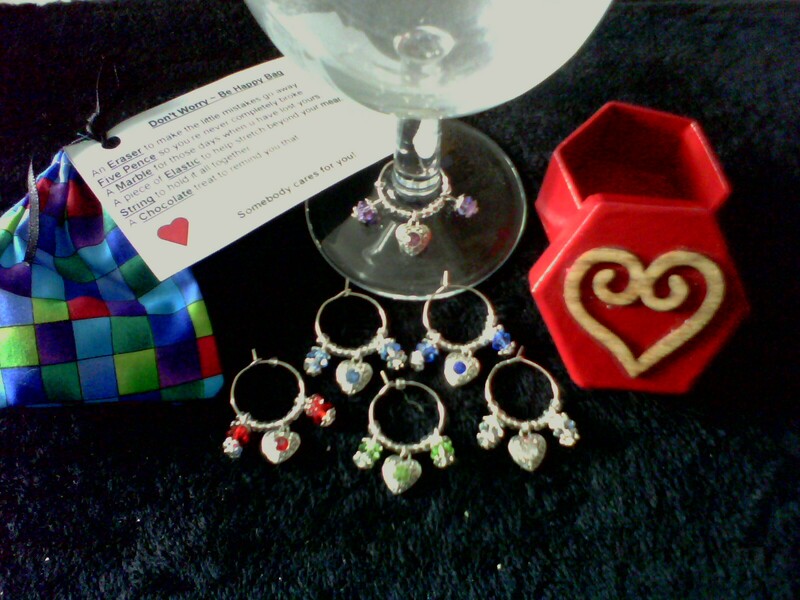 I make bag, phone and wine glass charms, greetings cards and decorate a variety of boxes, ranging from small ones suitable for the charms up to medium ones about 30cm across, occasionally I have larger ones but not often. My favourite thing about Christmas is seeing people’s faces as they open their gifts.